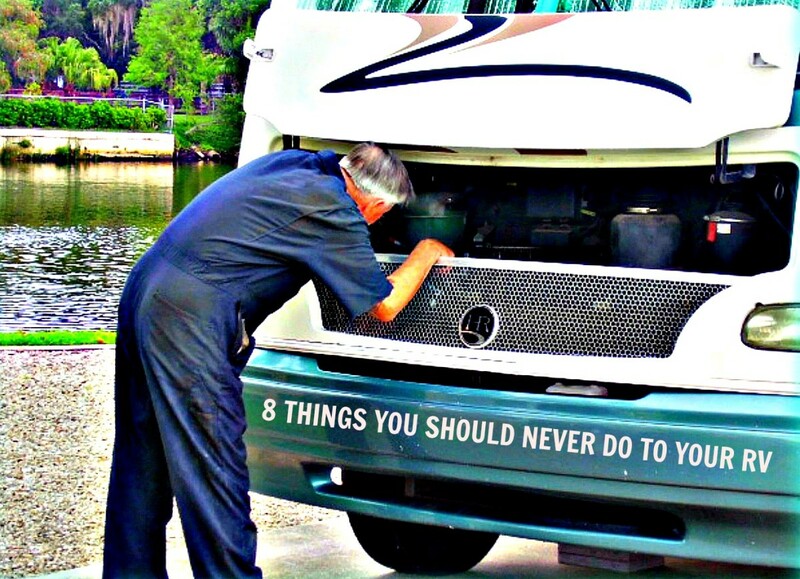 People do many things that damage their recreational vehicles, but there are eight things that RVers should try to avoid doing at all costs. These would be the ones that cause serious problems and can cost small fortunes to repair. Accidents often happen when people aren't paying attention to what they're doing, but it only takes one bad experience to make them realize that they don't want to have a second one! 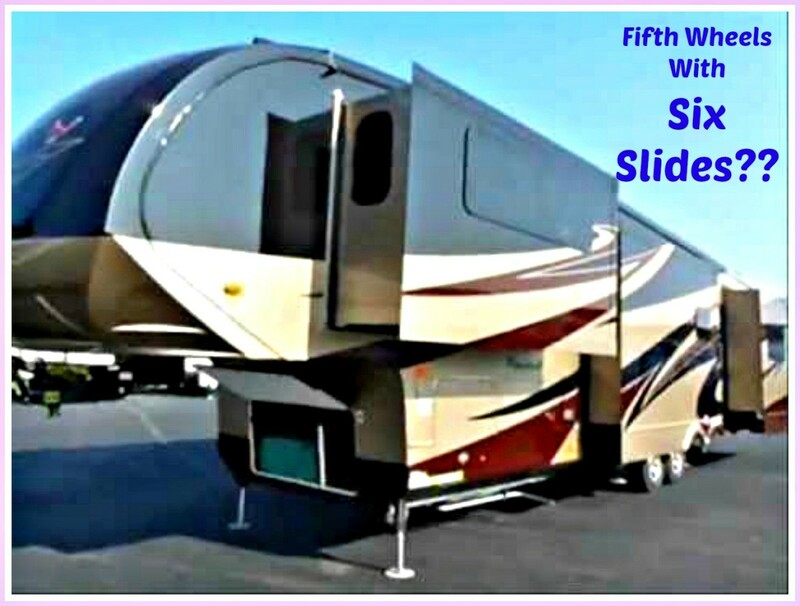 A very important step people must take when hooking their tow vehicle to their fifth wheel travel trailer is to slide the safety pin into the section that keeps the trailer from slipping off of the hitch. The front of the trailer will come crashing down onto the rails of the tow truck. The trailer will come loose from the truck going down the highway and cause a major accident. In the first case, the damage will be very expensive to repair. In the second the trailer can be totally destroyed, and your life or the lives of other highway drivers might be lost. Using a travel check list every time you hook up will help you to keep from having this problem. 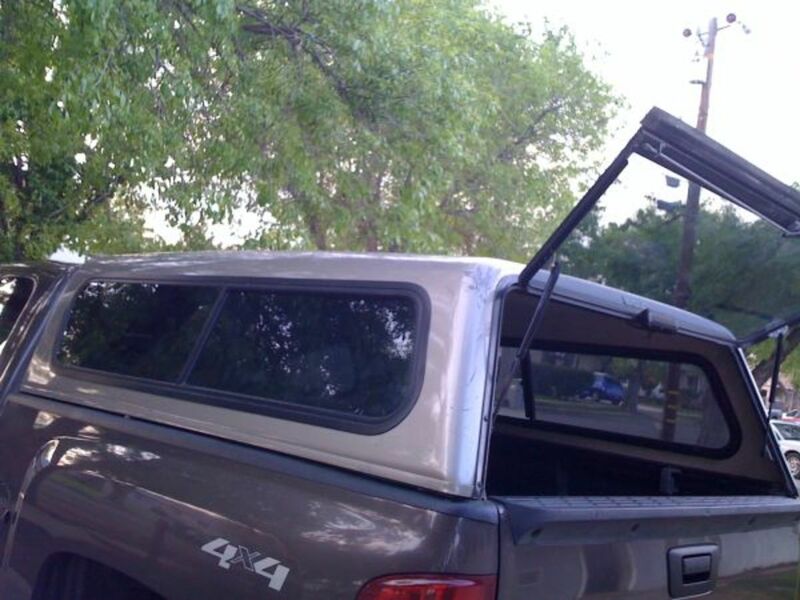 Some owners believe that storing their units by using the jacks to lift them completely off the tires, they protect them. The problem is that jacks are not meant to hold the entire weight of a coach up for long periods of time. Their real job is to level and stabilize. 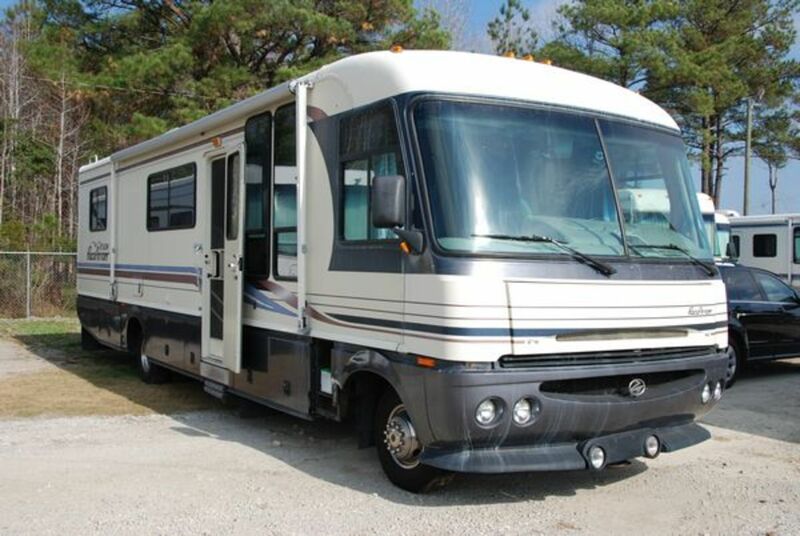 Since jacks are located only at the four corners of a motor home or camper, this means that without the tires touching the ground, there is nothing to support the center section of the coach. 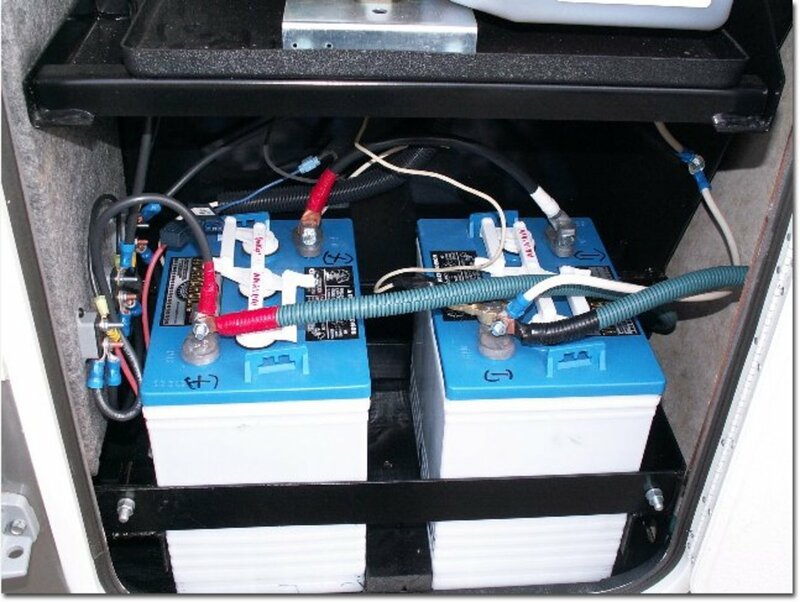 This can seriously damage the basic structure of the RV, and sometimes even cause it to collapse due to the uneven distribution of the weight. The remedy is to always keep the wheels of your travel unit on the ground when it is either parked or stored. In an effort to make sure that certain pieces of furniture do not slide around during movement, some people like to bolt them into the floor. The problem with is that if they push the screws too deeply, they can damage the floor of the coach. It is even possible to push them into underlying tanks and cause even more damage. If people do this when the furniture is on slides, the screws stick out through the bottom and damaged the framework as well as the flooring when the slide is opened and closed. find some other way to keep it from moving around during travel. It is very easy to forget to remove the microwave turntable before heading down the road. Although it is made of heavy glass, it can still break given the right circumstances, and it can damage windows and cabinets as well. I secure mine by setting it on a non slip place mat in the center of my dining table or on the seat of my eating booth. It costs very little, is washable and stores easily. Wheel Chocks are inexpensive, but important. You should always use them when your RV is parked, especially if it is on a slanted lot. If you forget to do this, your camper can roll forward or backward and hit or roll over something or somebody. always do a walk around when setting up or breaking down your campsite. Also, to avoid problems, you should always put them in place prior to unhooking your coach. There are numerous types available, but my husband and I have used the wheel chocks made by Camco because they do a good job, are inexpensive and store well. We have never had a problem with them and have found that they last a very long time. RV refrigerators are terrific to have, but they can also create major and sometimes damaging messes in your unit if you do not remember to secure the items you keep in them. locking the refrigerator doors completely. I use two sets of the refrigerator bars because I need more than three to adequately secure the food in my fridge. Once they're in place, nothing moves! I know of no other brand for these bars, but no other is needed as they are easy to use, dependable and do a great job. How to Secure Your RV's Interior for Travel gives more information about what to do to make sure that cold foods stay put while you are on the move. Flying glass can damage counters and certain liquids can permanently stain carpets and upholstery. These items are costly to repair, so it pays to focus on what you are doing when loading your refrigerator. When you put your coach in storage, always double check the freezer compartment of your refrigerator to make sure it is empty. If you fail to do this, any food that is left behind will rot and cause the unit to smell and become filled with maggots. The same is true for other food you leave behind, but I stress the freezer compartment because it is easy to forget foods that may be stored there. When food rots badly, as noted above, there is no way to repair the damage. The refrigerator will have to be removed, the area sanitized, and a new refrigerator installed. How do I know this? I forgot to remove a package of hamburger meat from the freezer of a brand new refrigerator we had just installed and ruined it! In fact, we had to sell the RV because I could still smell the faint odors we couldn't get rid of. In order for a coach to travel smoothly and safely, all of the tires must be the same size and must also be equally inflated. If one tire is smaller than another, the larger tire is forced to carry a greater load, and this will lead to a blow out. Depending on the location of the tire and other factors, a blow out can seriously damage a motor home or camper. For example, in a rear tire it can take out the rear fender and crack the sewer tank! You'll save yourself a lot of trouble if you always check sizes before buying new tires, especially if you are only buying one or are replacing a spare. 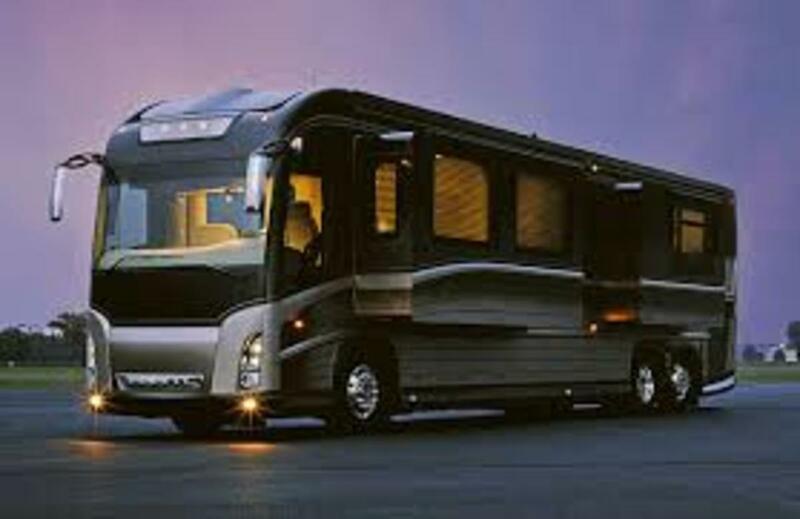 Many who own and travel in RVs don't focus well because they are in new surroundings, and their emotions are running high. In this type of situation, it's very easy for people to inadvertently do things they would not normally do. 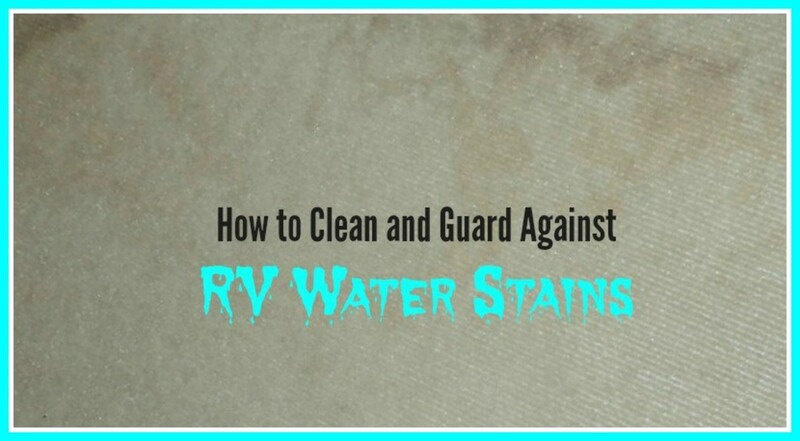 However, by recognizing this fact and making it a point to pay attention what you are doing, you can keep from causing the types of problems that can seriously damage your RV. 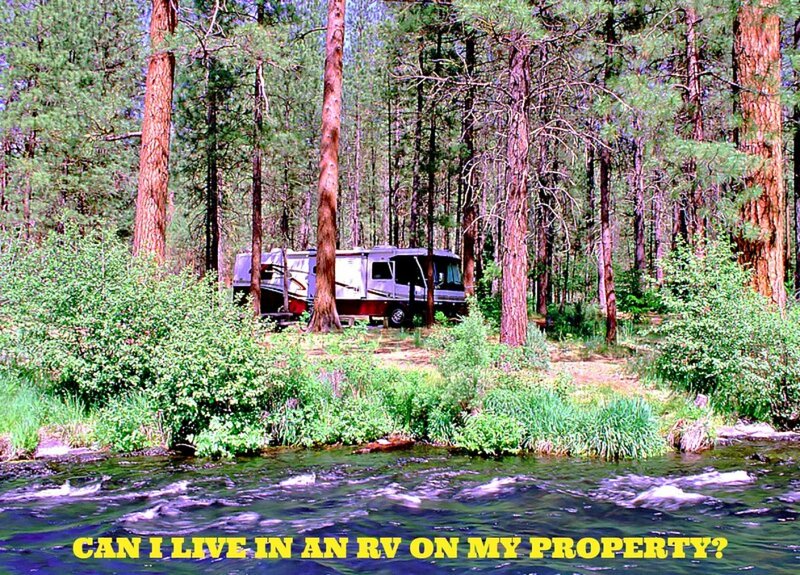 Has this article encouraged you to start paying more attention to your RV? Hi Au fait: RVs do have parking breaks, but they often are parked on sloped land and since they are so heavy (many weighing upwards of 30,000 lbs, wheel chocks are an added safety guard. I may yet turn all of this into a book, but books are so much work and RV book competition is very stiff these days. Yes, it's hot everywhere! We're in MS on an RV trip right now and enjoying life a bit. Hot, but not so hot as TX lol! Thanks for stopping by and commenting. Very useful. I know when people get new things they haven't learned to operate and care for yet, bad things happen. People often think they can get by with their 'common sense,' but unless they acquired that common sense through experience with the object at hand, it may not be so sensible. This article, like your many others I've read, seem to me to be excellent advice and newbies to RVs would have a fantastic advantage if they were to read them. You really need to put all these articles together into a book and put it on Amazon/Kindle. Then you can persuade RV dealers to buy copies and include them when they sell a new RV or when they sell any RV to someone new to RV-ing. Hope you have been well and enjoying summer. It's too hot here to enjoy anything except a/c. To be 100 degrees F. most days this coming week. Take care . . .
Sherry Hewins: I sure hope so. Thanks for stopping by. Nice to see you again. It's amazing how people can overlook things that seem so obvious. I'm sure your advice will save people lots of money and grief. Edward J. Palumbo: You are spot on with this comment. Unfortunately, people learn these hard lessons through experience, but that's a pretty costly way of doing it! Thanks for reading and commenting. I enjoyed reading this and thought this was useful information. Thank you for providing it. 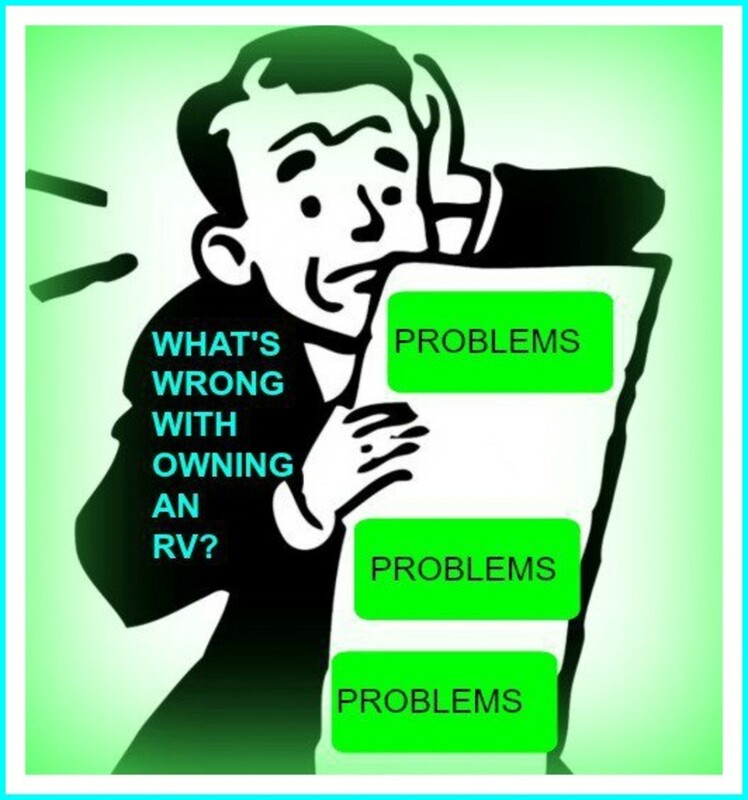 Dealerships or private parties are happy to sell their RVs but too seldom take the time to cover issues beyond "attractive features". Issues of care and maintenance are too often matters of expensive errors.